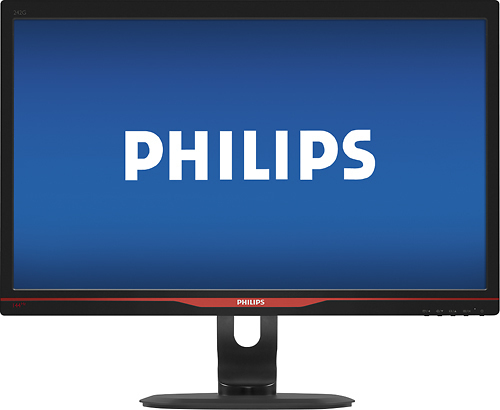 We found 11 open box, clearance, and sales items from Philips - Open Box - Brilliance 24" LED HD Monitor - Black/Red. 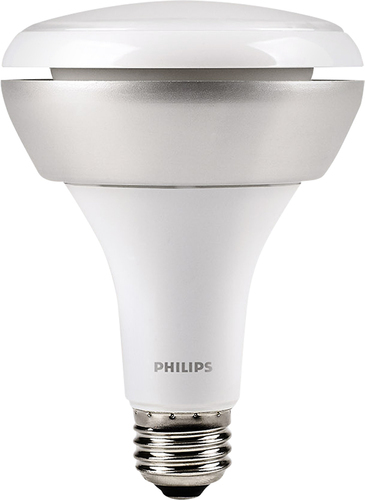 We found 77 open box, clearance, and sales items from Philips - Open Box - Hue Add-on A19 LED Light Bulb, 40W Equivalent - White. 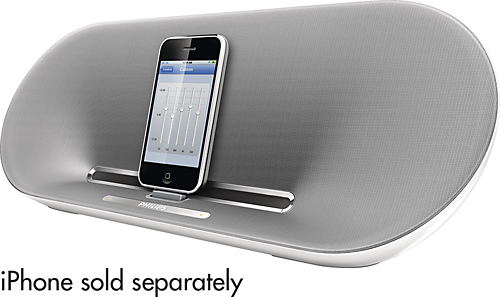 We found 1 open box, clearance, and sales items from Philips - Open Box - Fidelio Docking Speaker for Apple® iPod® and iPhone®. 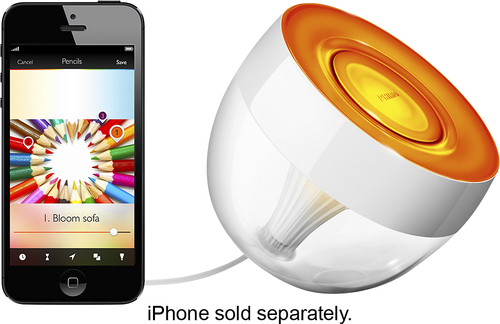 We found 88 open box, clearance, and sales items from Philips - Open Box - hue BR-30 Light Bulb - Multi. 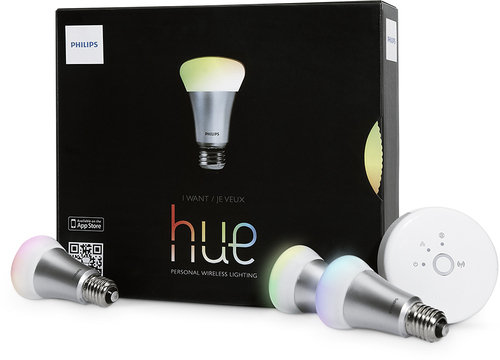 We found 46 open box, clearance, and sales items from Philips - Open Box - hue A-19 Starter Kit - White/Silver. 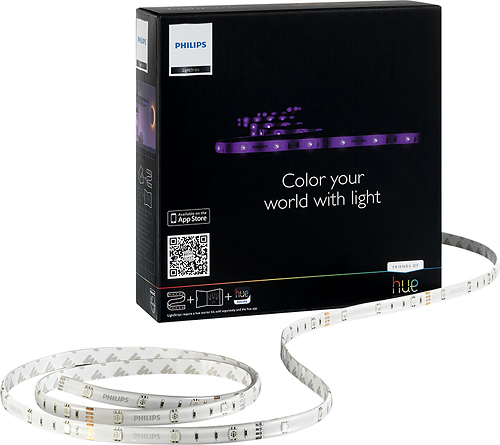 We found 34 open box, clearance, and sales items from Philips - Open Box - Friends of hue 120-Lumen, 12W LightStrip Luminaire, 15W Equivalent - Blue. 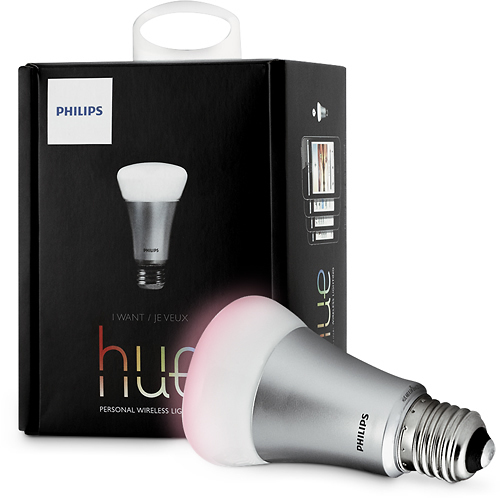 We found 1 open box, clearance, and sales items from Philips - Open Box - hue Lux Extension 750-Lumen 9W Dimmable A19 LED Light Bulb, 60W Equivalent - Soft White. 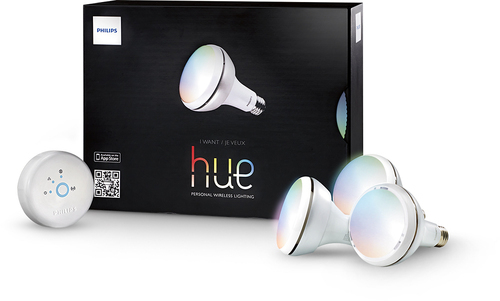 We found 8 open box, clearance, and sales items from Philips - Open Box - Friends of hue Iris Extension Dimmable Plug-Based Light - Multi. 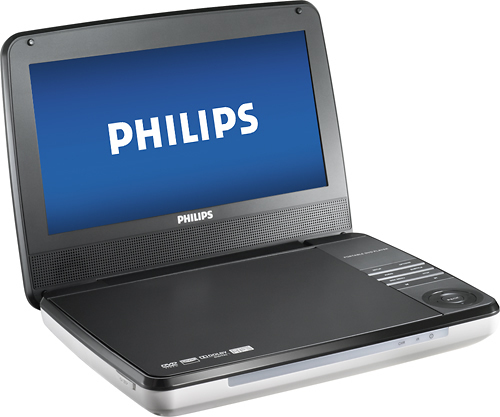 We found 103 open box, clearance, and sales items from Philips - Open Box - 9" Widescreen TFT-LCD Portable DVD Player - Silver/Black. 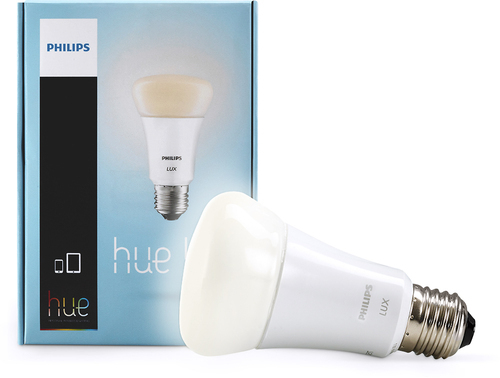 We found 54 open box, clearance, and sales items from Philips - Open Box - hue BR-30 Starter Kit - Silver/White.